Do you have an image analysis problem? Our interdisciplinary R&D expertise can help you! 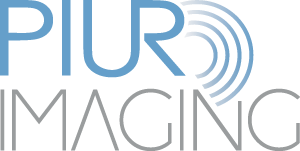 ImFusion is an ISO 13485 certified company offering consulting, research and development in advanced medical image computing technologies and computer vision. 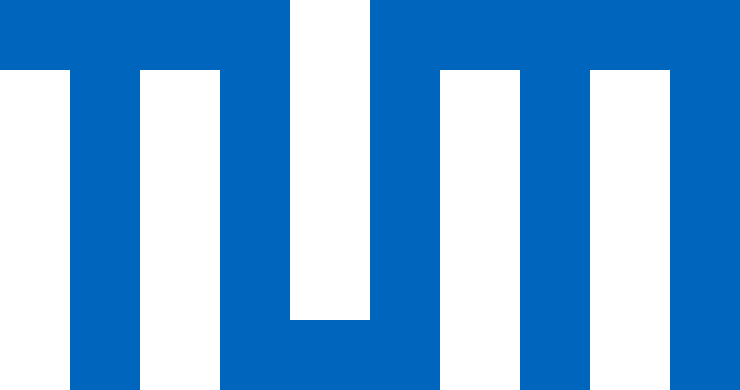 Our strong academic track record is paired with the expertise to create highly efficient product implementations on today's parallel multi-core and GPU architectures. 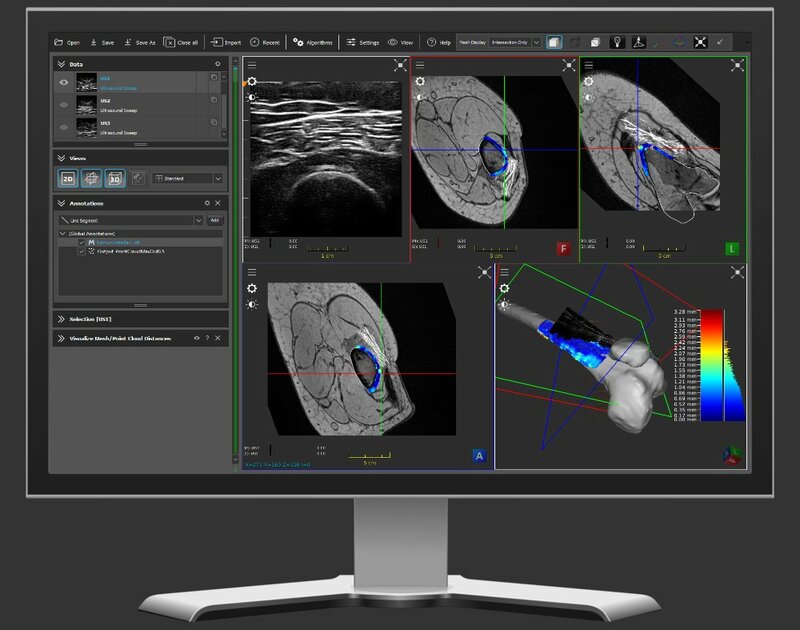 We offer powerful software solutions for medical image processing and computer vision. All our components are also available for OEM integration and as software development kits for custom applications. We organized a webinar jointly with NVIDIA on the December 12th, 2018 on artificial intelligence and medical imaging. Missed it? 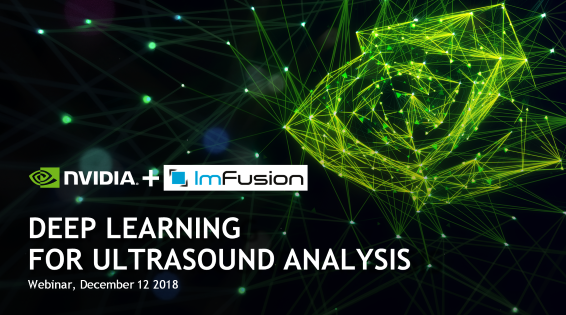 It is not too late to learn how deep learning is transforming ultrasound imaging! The webinar is still available on demand!.